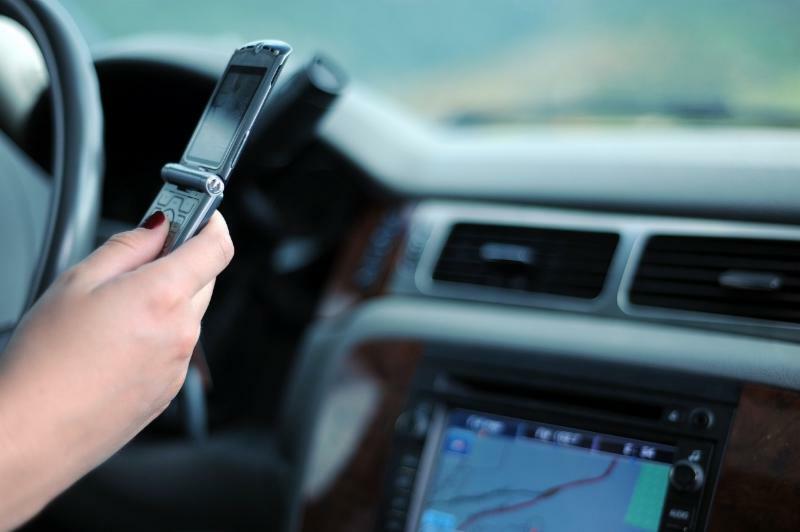 Distracted Driving Law Now In Effect! The new law, which took effect Oct. 1st, comes with steep fines, strict rules and even possible jail time for repeat offenders. 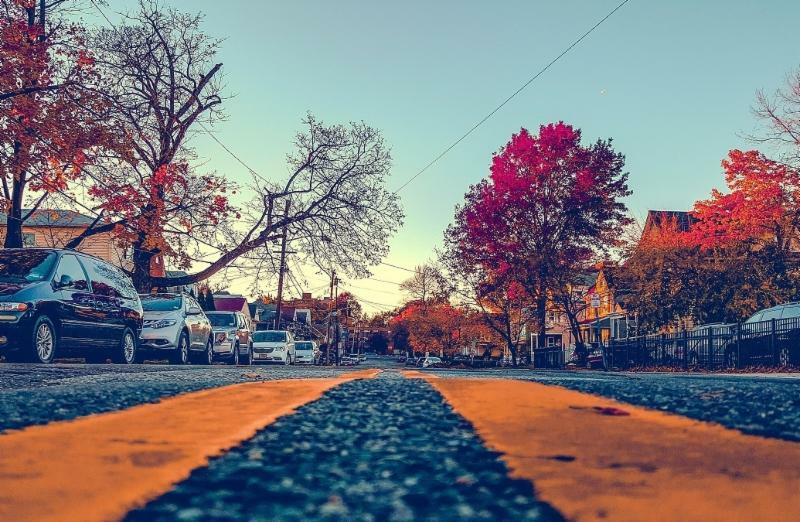 Do you know what you can and cannot use behind the wheel? Earn your HCS designation! This highly coveted designation was developed to help Realtors® address buyers' concerns about homeownership in the Portland metro area. ﻿with John Wallace, OAR CEO. Conventional wisdom dies hard. Popular perceptions may drive decisions about your career, from how you market your business to what your office should look like. But longstanding beliefs can be flat wrong. 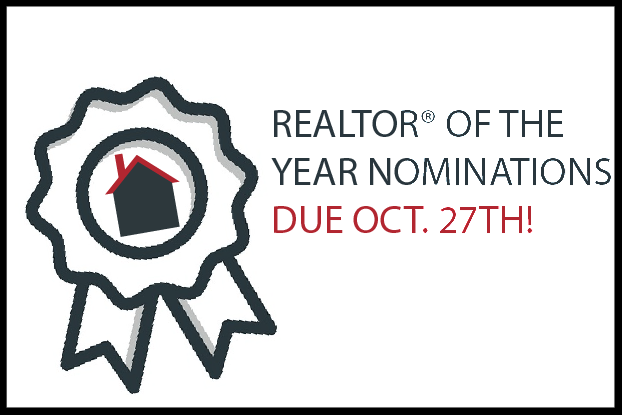 Do you know someone that should be named PMAR's Realtor® of the Year? Nominations are due October 27th! We are in a new ethics cycle! 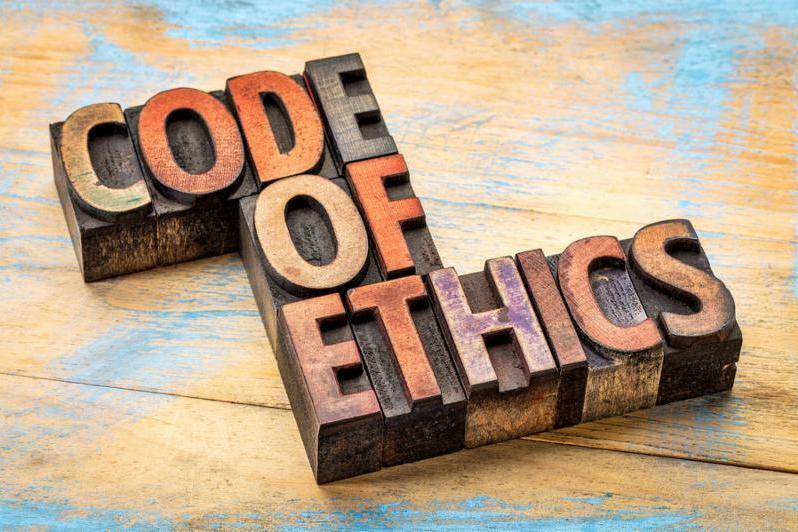 Your Code of Ethics training is due 12/31/18. Sign up now to meet your education requirements in one day!